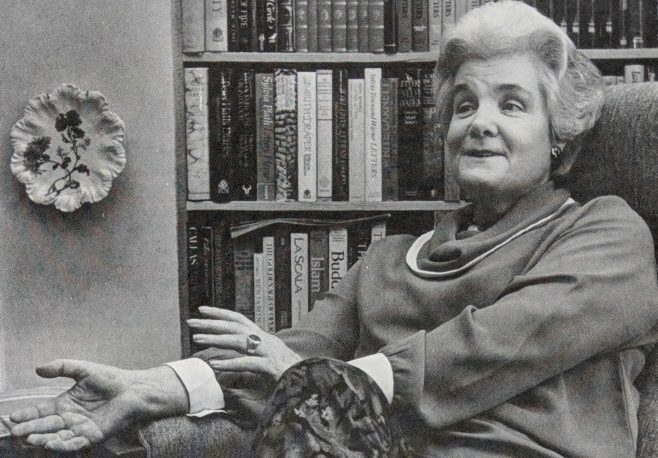 Julia MacRae’s publishing career began when she emigrated from Australia to England in 1960. After working in editorial roles at Constable and Collins, she joined Hamish Hamilton where she rose to become managing director of the children’s division before establishing her own imprint, Julia MacRae books. Though she was never a member of WiP, Julia MacRae spoke at conferences, attended senior seminars and was a founding member of The Dining Club.